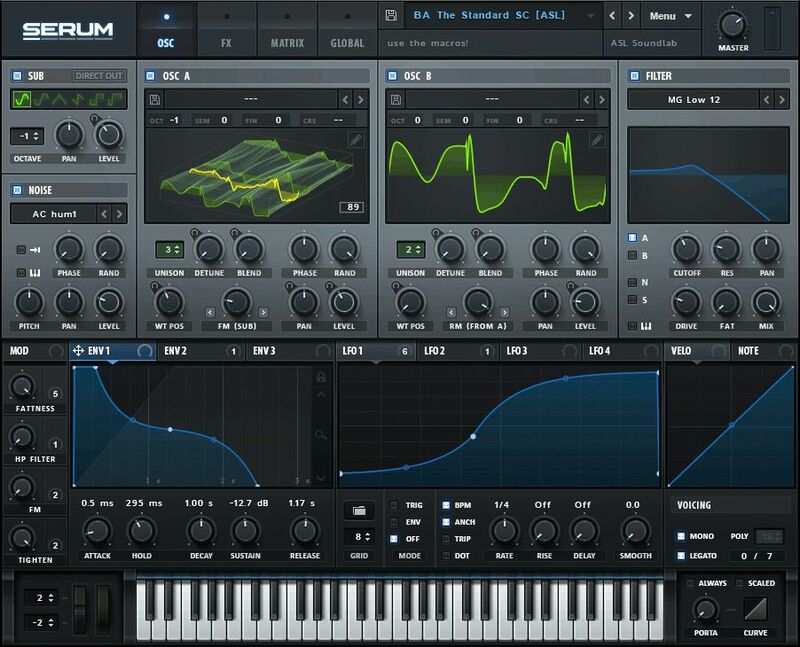 The dream synthesizer did not seem to exist: a wavetable synthesizer with a truly high-quality sound, visual and creative workflow-oriented interface to make creating and altering sounds fun instead of tedious, and the ability to “go deep” when desired - to create / import / edit / morph wavetables, and manipulate these on playback in real-time. 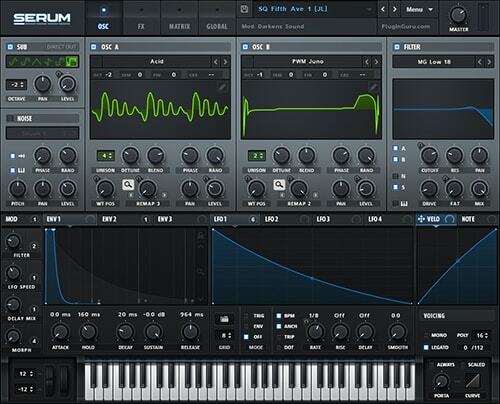 Serum has a Wavetable editor built right in- you can create your own wavetables in a variety of ways. 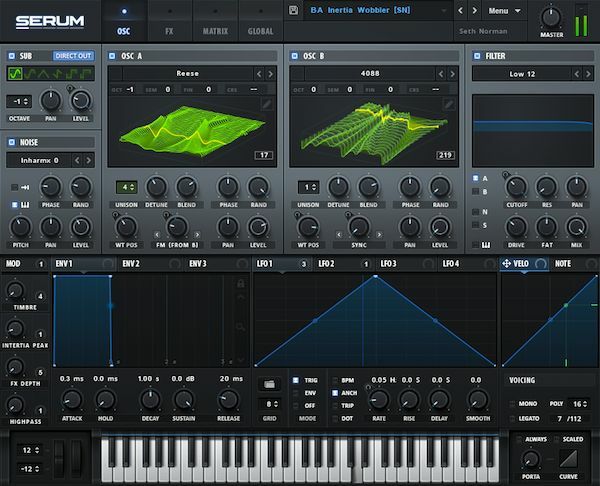 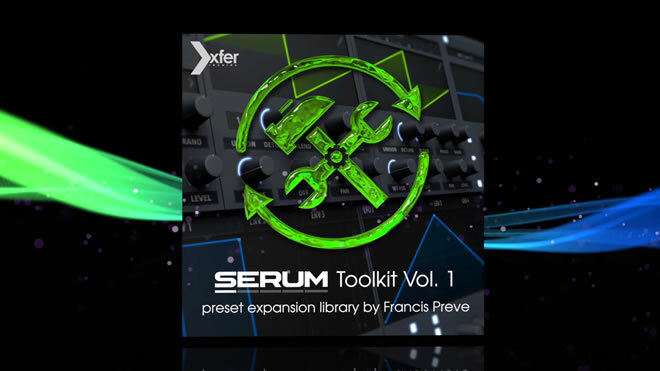 Import audio directly from audio files - Serum has a variety of methods and options for analyzing audio for breaking it apart into individual waveforms. 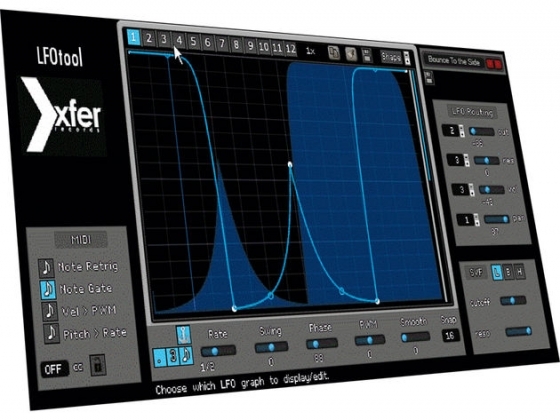 You can import single-cycle wavetables of course, as well as many at once (with in-built sorting options, or manual re-ordering).